The steel industry is again witnessing good times as the demand for the steel products are increasing worldwide. 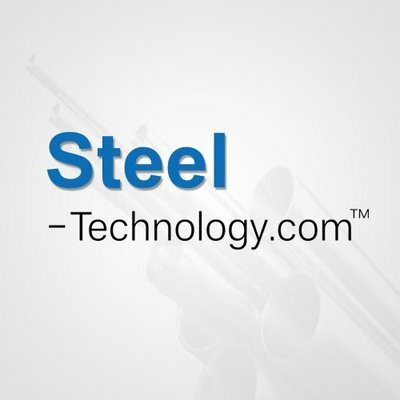 Customers world over are looking for vendors like you who can meet their steel product requirements.www.steel-technology.com is a web portal dedicated to the buyers and suppliers in the global steel industry. We use the latest digital marketing tools to help the suppliers meet their buyers and grow business. 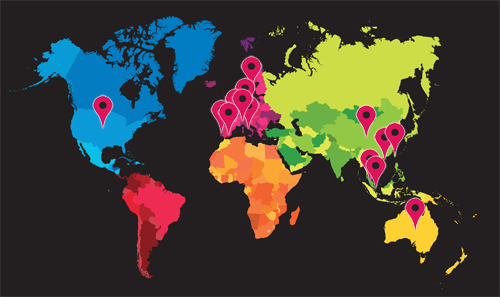 With over 230,000+ focused visitors every month coming, you should not miss out on this unique opportunity.